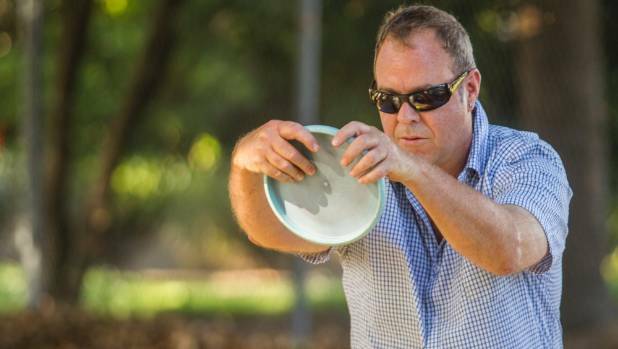 Christchurch's alternative sports: Disc golf is bigger than you think | Stuff.co.nz: "Over the summer break Stuff is taking a look at Christchurch's most unusual sports. 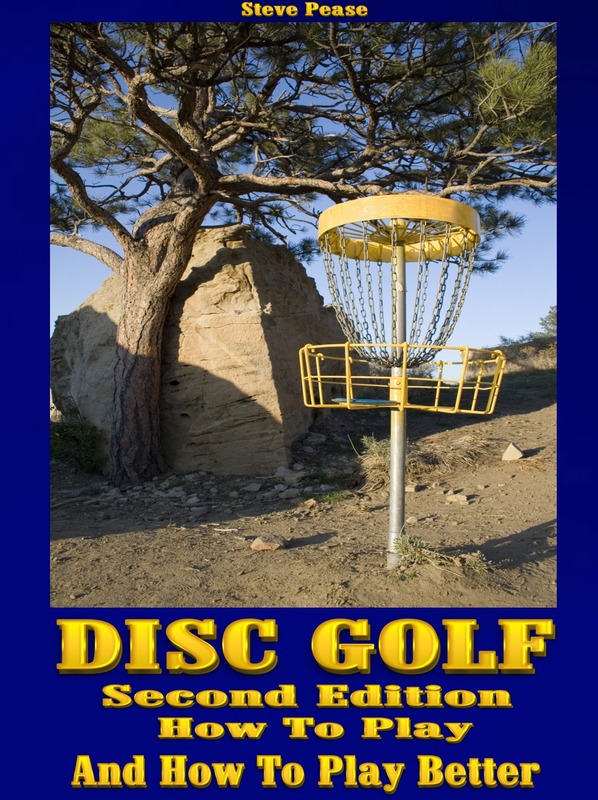 Today we take a look at disc golf. Disc golf is bigger than you might think, just ask Chris Davies. He played his first game in Queenstown in 1989."